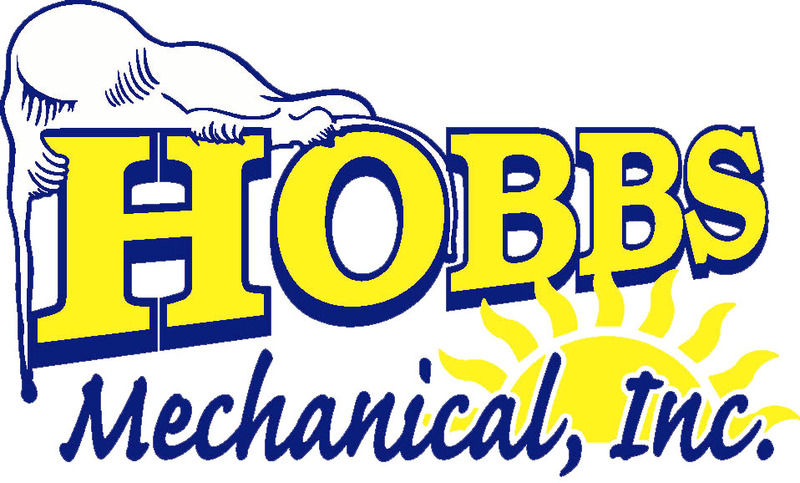 Hobbs Mechanical is your locally owned full service heating and air conditioning company. We service all brands and install the very best equipment in the industry such as Trane and Bosch. Going Green? You can reduce your carbon footprint by installing a Bosch geothermal heat pump system, the most efficient way to heat and cool your home or business. 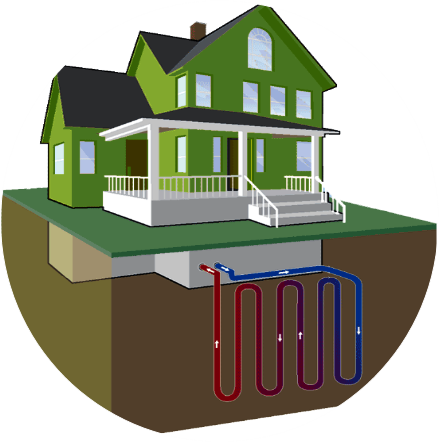 We provide turnkey installation from the ground loop to the heat pump system that best fits your home design. We also have services such as water well drilling and well service including installation of Grundfos solar pump systems and Schaeffer water well pumps. 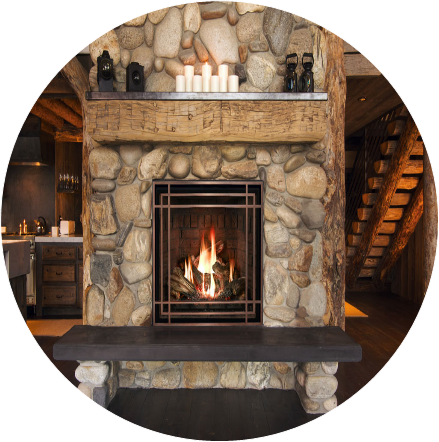 In our showroom you can find many hearth product displays such as Mendota, Pacific Energy, St. Croix, American Hearth, Lopi and Fireplace Xtroidinair. 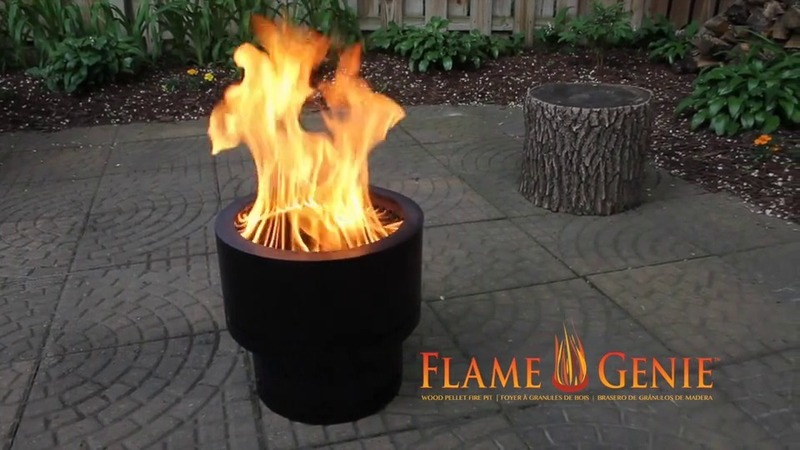 We are your barbeque resource offering lots of grill accessories with a wide variety of rubs and shakes. 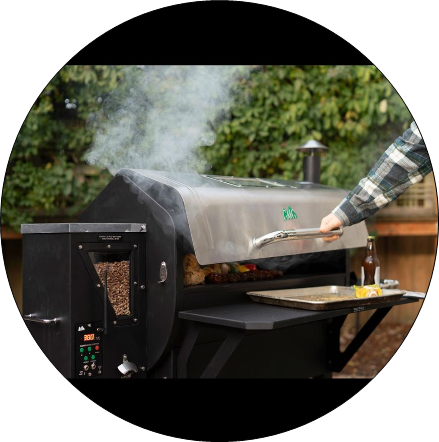 We stock several models of Lousiana, Green Mountain Grills and Traeger wood pellet smokers and grills and the Big Green EGG charcoal grills.